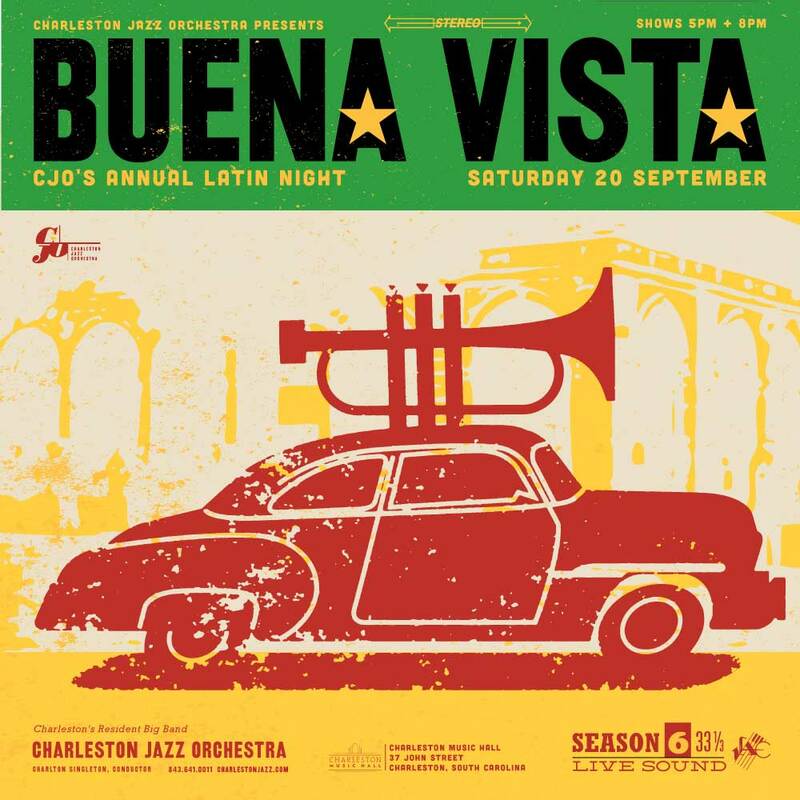 CJO presents its annual latin night: Buena Vista 20 sept.
What a night this will be! make your plans now, this one will sell out quick. always a pleasure to work with the great leah suarez and the charleston jazz orchestra.